EOMAC joins us for a 1 hour guest show. Thanks for this thread, a lot to check out here, looks pretty damn sweet. Incredible artwork vectors and loads of good information. Well done, Torment+. Damn, Muttley being positive feels good again for me. 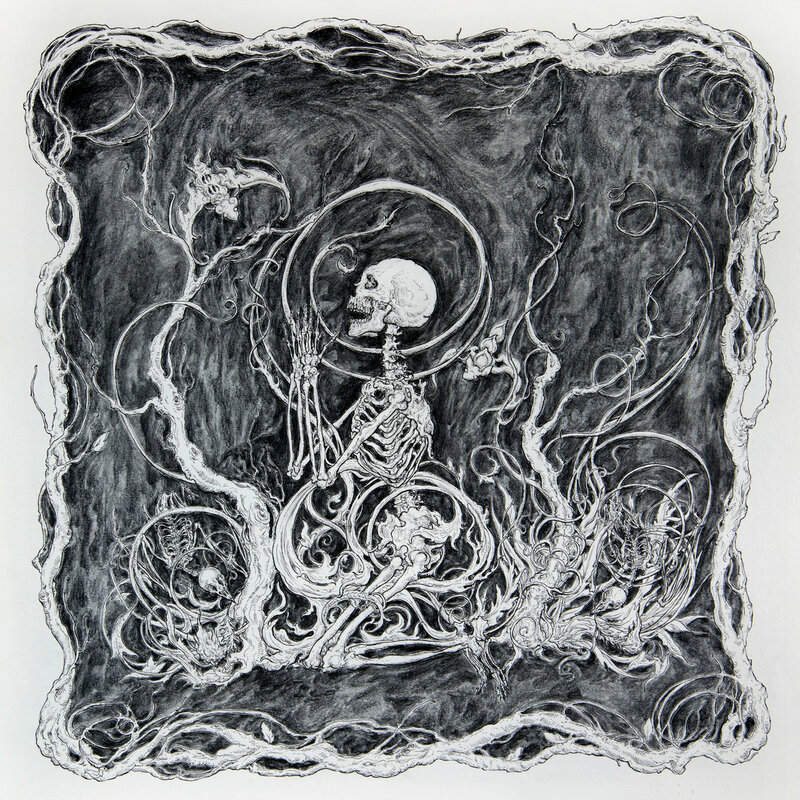 lower the bpm, easily a killer doom techno tune as well. 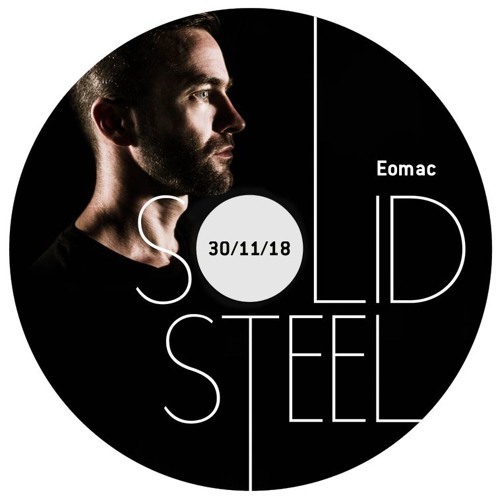 Eomac, self penned piece from earlier in the year on his own production history, Sunset FM, Dublin raving circa 1993 onwards, personal inspirations, audio & video clips, various live incarnations, Lakker, local Aphex Twin gigs, & more. Koichi, Eomac remix is rather fab. Catching up on the Solid Steel showcase. 'I was super happy to be asked to contribute a mix to Solid Steel. I wanted to do something slightly different from a DJ mix or radio-style podcast, so I decided to only use my own unreleased music. My 'Reconnect' LP from earlier this year was quite self contained project with a specific sound and intention, but I have loads of other music so I figured this was an excellent way to showcase some of that. 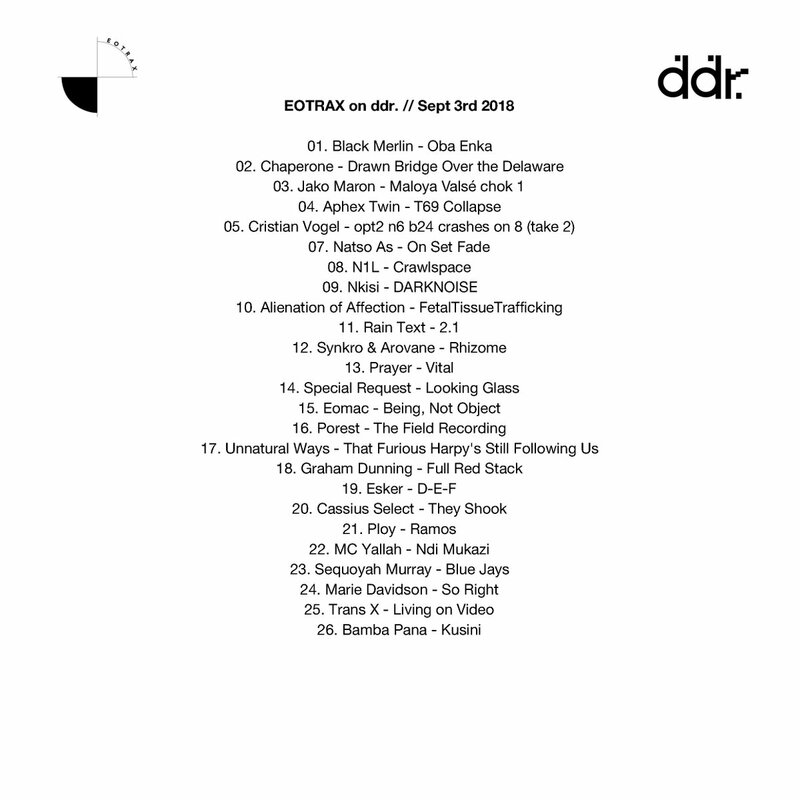 All tracks unreleased, some forthcoming, some older, some newer. Thanks for listening '..."
January 21, 2019, Chafik Chennouf & Katsunori Sawa, featuring Eomac pon di remix.